per meter all accessories included. 20W directional = 40W diffuse lux levels. 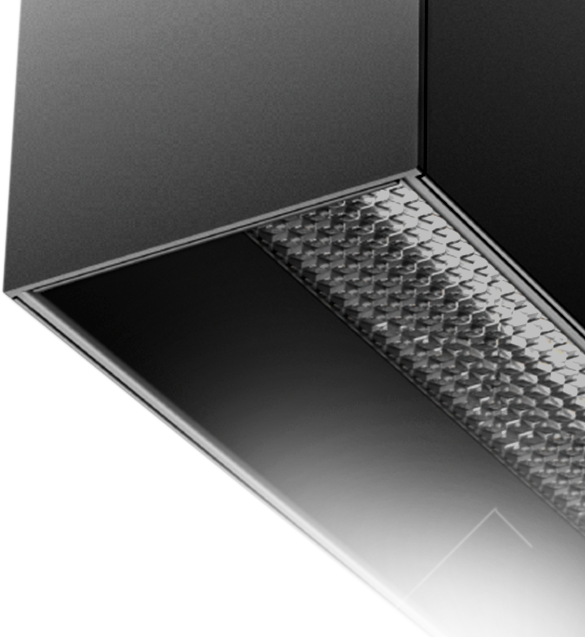 Directional Linear Profile can be pre-cut in 5 cm increments and finished in any custom colour to match your interior vision. 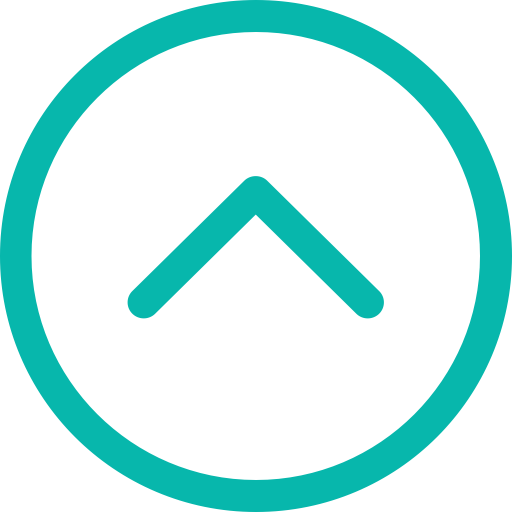 Make any shape you can imagine. Squares, rectangles, Patterns - its all possible. A refined form, clean joins, recessed beams, and perfect visual alignment with the rest of the Fixed Linear Series, results in a considered and effective form. 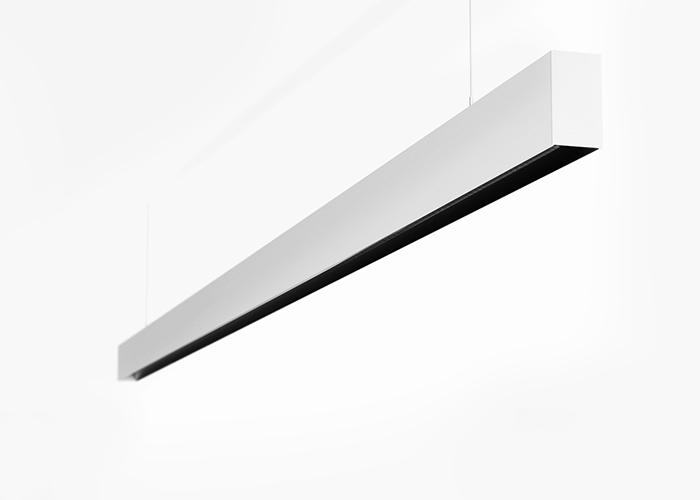 A unique, seamless and continuous design for pendant and surface mounted options, mean Directional Linear Profile achieves 0% light leak. A refined form, rock solid joining system and the finest quality materials prevent bowing and ensures a perfectly straight install even with long suspended pendants. A rigid Tru Colour PCB and auto grade low-loss UV protected PMMA lenses, deliver exceptional dimensional stability, thermal efficiency, clarity and mechanical strength. There’s no other PCB like it. 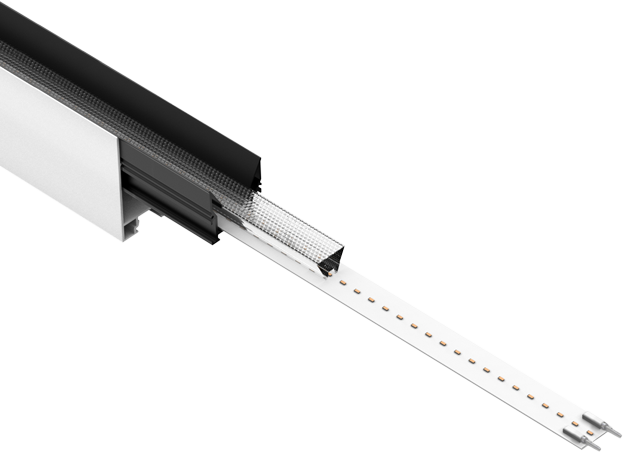 Backed By 7 Years Of Confidence: Directional Linear Profile is backed with a remarkable 7 year warranty. Be confident in your lighting solution.